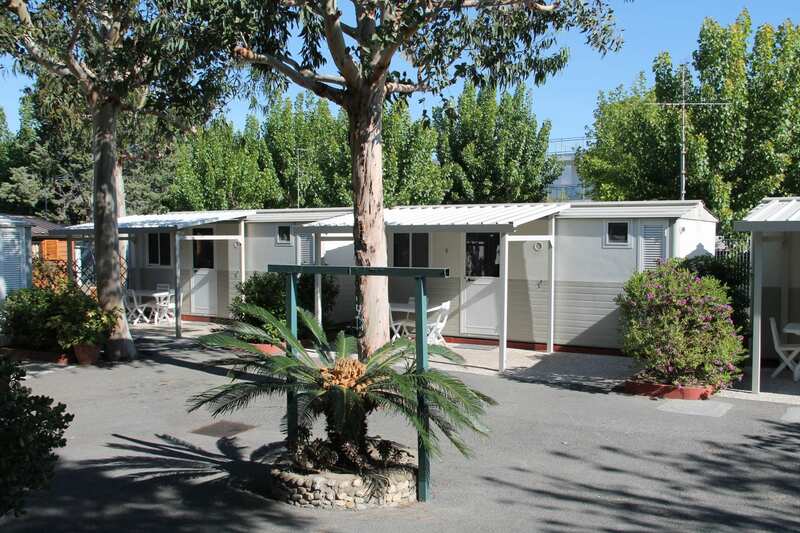 Camping Green Village Albenga is a perfect answer for those who love camping as for those who want to approach this world thanks to its wide offer of camping solutions in Liguria , in Albenga . A choice of stay that knows how to involve, entertain in an economic and unique way. Able to adapt to everyone’s needs. 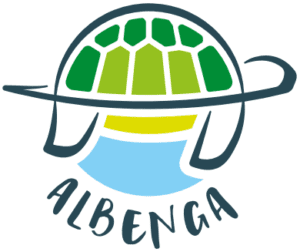 Families with children, even small ones, groups of friends, couples, solitary travelers: each of them can live a stay that knows how to respond to every need in a unique atmosphere as only the camping can be, in Albenga. 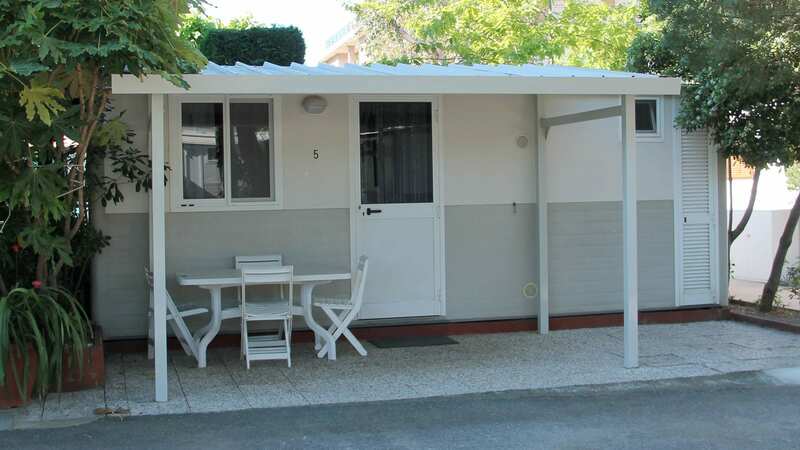 Choose the Mobile Homes of Camping Green Village in Albenga and you will find all the comforts of a room all for you, along with the freedom that the camping can give. 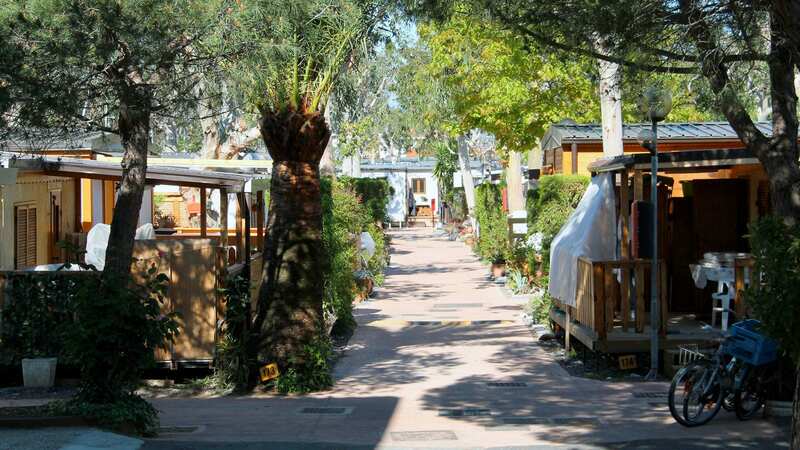 The Green Village Camping in Albenga overlooks the sea of Liguria in a fascinating position ready to conquer you. A private beach is ready to pamper its guests with comfortable deckchairs, a strategic location just steps from a walk on the sea and shops. 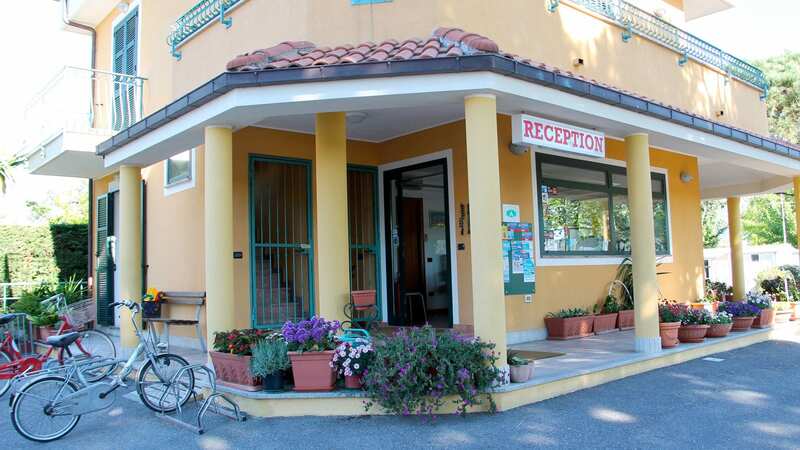 A place that can offer relaxation with a camping holiday and, at the same time, will allow you to get to know Albenga and Liguria. In fact, just 800 meters from the Mobile Homes and the Pitches , you will find the historic city ​​of Albenga and, thanks to the proximity to the train station, you can discover the fascinating Ligurian territory.